A community that sets goals, measures progress, and identifies gaps is more likely to succeed in the long run at achieving its objectives. 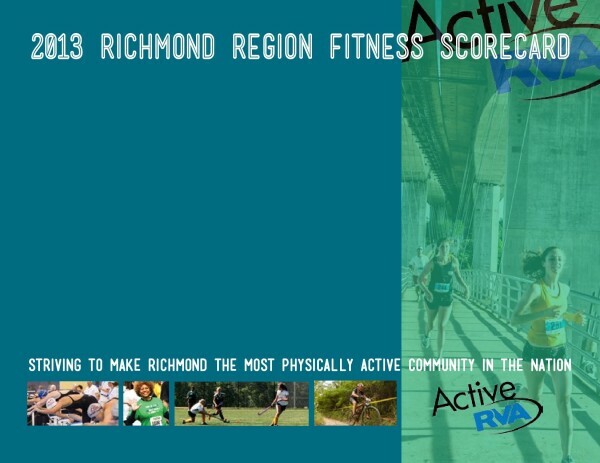 The goal of the Active RVA partnership is to transform Richmond into the most active community in the country and improve the quality of life for all Richmonders through active living. 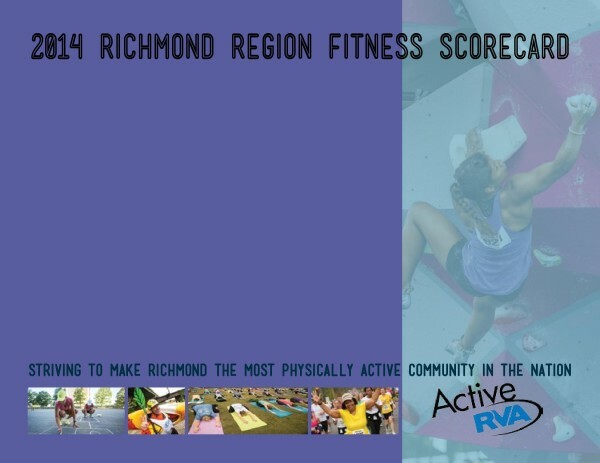 We created the Active RVA Fitness Scorecard to assess annually how we’re doing as a region at fulfilling that goal. Where are we seeing improvement? Where are we falling behind? By tracking our progress over time, we can focus our efforts and celebrate our accomplishments. We also determine target goals for each indicator. Where we’d like to see the region. Each year we then analyze how we stack up. Where are we versus where we want to be on each of these fronts? A greater weight is assigned to the first two data points pertaining to physical activity, as these are more direct indicators of the overall activity levels of our friends and neighbors and the remaining data points are weighted equally. We then divide our data scores by the target goal for each indicator and produce and overall grade for our region. While some of this may sound complicated, we’ve found that the Fitness Scorecard is an important tool. Being able to look starkly at the facts can be both a wakeup call and a motivator. Being able to locate progress can be both a victory and a call to action. 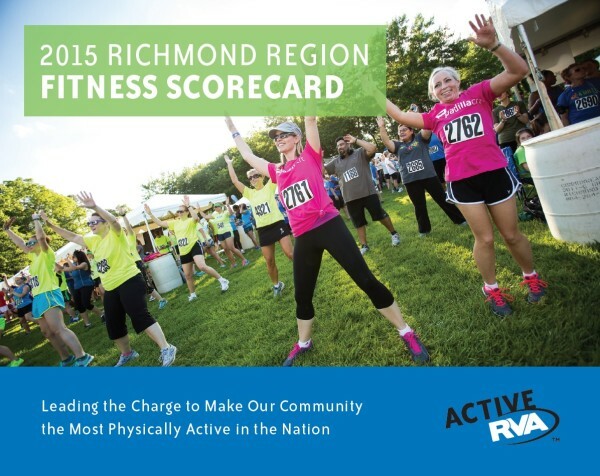 And the work of all of our partners around RVA make the difference. 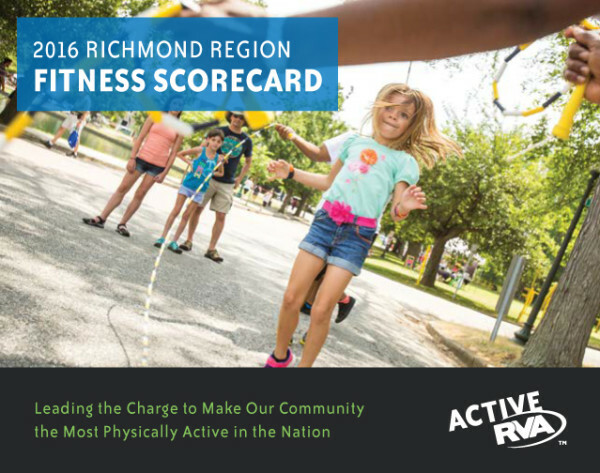 To see trends and understand how our region’s health and fitness is changing, we make our previous years’ scorecards available.